and get ready for what's coming next in travel retail. 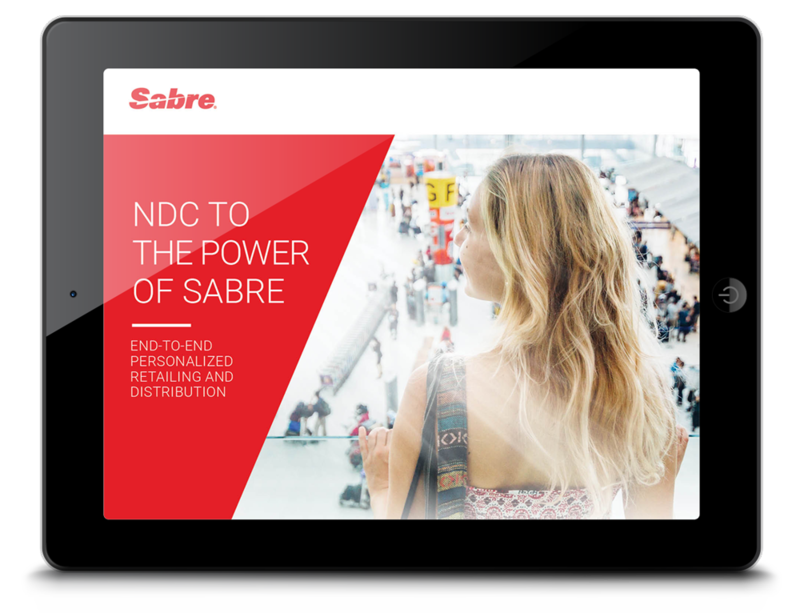 The, FREE eBook, NDC To The Power of Sabre is an exciting and informative guidebook to IATA NDC that shows exactly what successful personalization and customization looks like, and previews the future of the airline and agency retail landscape. This first-of-its-kind eBook brings together industry perspectives and Sabre expert views to explain IATA NDC fact from fiction and provides practical and easy-to-implement tips for elevating your travel retail strategy. What Specifically is Airline Retailing? In this article, we look back at the genesis of airline retailing and explore the next frontier – new tools and standards, emerging technologies, and inspired approaches to put airlines, travel agencies and their technology. "Our vision is much broader than NDC. 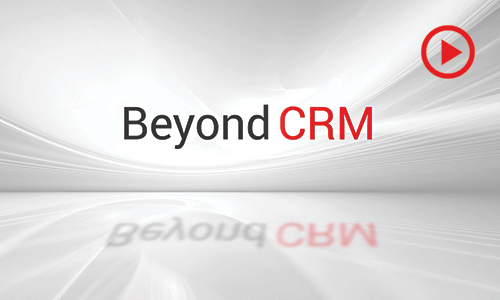 We are uniquely positioned to deliver retailing solutions across the end-to-end customer journey from offer creation all the way to fulfillment." In this chapter, we explore the key players in the travel ecosystem to understand their care-abouts and pain points – and, ultimately, how New Distribution Capability (NDC) standards will help them interact more effectively and drive increased value to the modern traveler. 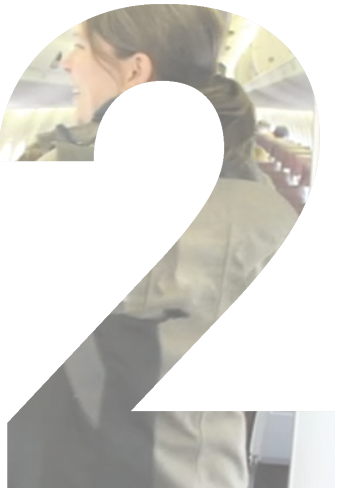 "Airlines are increasingly retailing their products directly to the traveler. 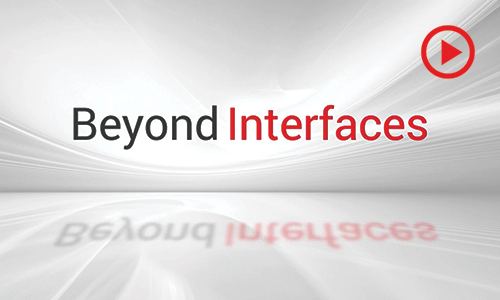 We believe in delivering uncompromised choice to our client base, so we want to ensure our clients see the same choice across our integrated suite of technology from agent to desktop to mobile as they do on the airline website." 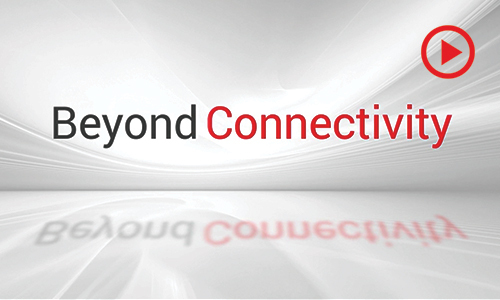 In this chapter, we dive into differentiators of Sabre’s Beyond NDC strategy that uniquely position us to invest beyond the NDC standard in a traveler-centric, end-to-end retailing ecosystem. Our investments are powered by data and ensure smart offers and seamless execution. The time for the travel industry to transform into intelligent retailers is now. 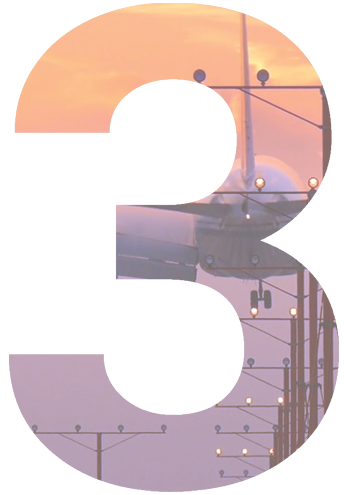 Airlines and agencies are focused on new capabilities to support this transformation. The technology is here. Now what? Getting started can be overwhelming, but driving this change doesn’t need to be. For our final chapter, we interviewed partners in the Sabre Beyond NDC program to highlight their unique perspectives. You will hear directly from NDC leaderboard airlines and leading global agencies about their approach and preparation for NDC, and how Sabre is partnering to make that a reality.